The universe is unfathomably and incredibly vast in the space-time continuum. Cosmologists believe that Big Bang theory is behind the origin of universe. And some astrophysicists think that our universe may have arisen from a black hole meaning we’re residing inside one! Probably. In this article, first you’ll get a brief about what black holes, white holes and wormholes are. Furthermore, you’ll know how the existence of Einstein Rosen bridge was proposed through Einstein’s general relativity theory, what is its role in time travel and why is it so popular in science fiction. Whitehole, Wormhole & Black hole: What Are They? Einstein discovered that space and time were interlinked in a single continuum which is called space-time. This was the ‘Theory of General Relativity’ and implied the existence of black holes. A black hole is a region which has distorted spacetime and gravitational pull so strong that nothing can escape out of it, not even light. Black holes are one of the exact solutions obtained from Einstein’s field equations. In addition to that, white hole was a theoretical solution of Einstein’s field equation and they don’t exist in reality. According to general relativity theory, a white hole is a hypothetical region of spacetime which can’t be entered from outside. However, matter and light can escape from it. White hole appears in the eternal black hole theory. By merging the mathematical models of black hole and white hole, ‘wormhole’ cropped up as a valid solution. 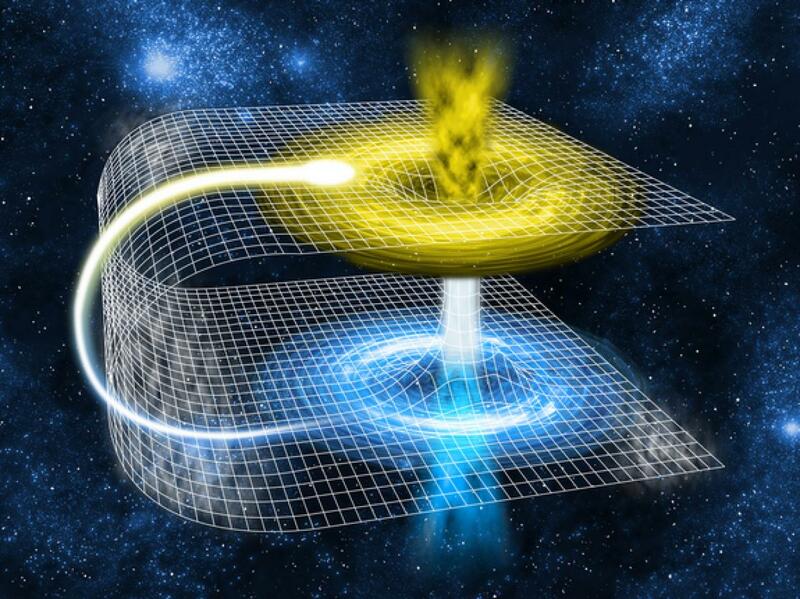 A wormhole is a theoretical distortion space and time wherein two different points/regions of universe are connected in a very short duration. The term ‘wormhole’ was coined by by the American physicist John Archibald Wheeler in 1957. In 1916, the Austrian physicist Ludwig Eduard Boltzmann observed that the two solutions of Einstein’s field equations which describe two different regions of time and space can be mathematically linked through a very short path. 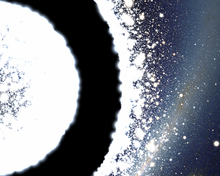 The black hole (“entrance”) and white hole (“exit”) could theoretically be existing in two different parts of the same universe or possibly in two different universes. In 1935, Einstein explored this concept along with Nathan Rosen and came up with a solution known as an Einstein-Rosen bridge. The equations of Einstein’s general relativity theory had valid solutions comprising of wormholes. Schwarzschild wormhole was the first type of wormhole to be discovered. It was found that it would collapse very early if anything passes over from one end to another. Einstein Rosen bridges, also known as Schwarzschild wormholes or Lorentzian wormholes, are purely theoretical shortcuts between two regions (a black hole and white hole) of universe in space-time. Einstein Rosen bridges were named after scientists Nathan Rosen and Albert Einstein. And these wormholes were named ‘Lorentzian wormholes’ after the Dutch physicist Hendrik Lorentz. In 1962, the physicists John A. Wheeler and Robert W. Fuller published a paper. In the paper, it was shown that these wormholes are inherently unstable and collapse before any light or matter passes through from one exterior region to another. Schwarzschild wormholes are not traversable in both the directions. However, Kip Thorne was inspired with its very existence and imagined that traversable wormholes would become feasible only if negative energy density could be used for their stabilization. Hence, the Einstein-Rosen bridge theory postulates that in space-time continuum, there exists a wormhole between a ‘black hole’ and its opposite ‘white hole’. Albert Einstein and Nathan Rosen proposed existence of bridges between two different points in space-time using his general relativity theory. These bridges were Einstein-Rosen bridges or wormholes hypothetically created a shortcut thereby reducing travel time and distance. The wormholes consist of two mouths and a throat which connects the two of them. The mouths will be spheroidal most probably and the throat could be a straight stretch. However, it could also be in a winding manner taking longer path than a conventional one may require. Some solutions of general relativity or field equations suggest a wormhole exists havings both mouths as a black hole. A naturally occurring black hole is created a dying star collapses and it doesn’t create a wormhole itself. Wormholes allow interstellar travel within human timescales which makes them all the rage in science fiction. 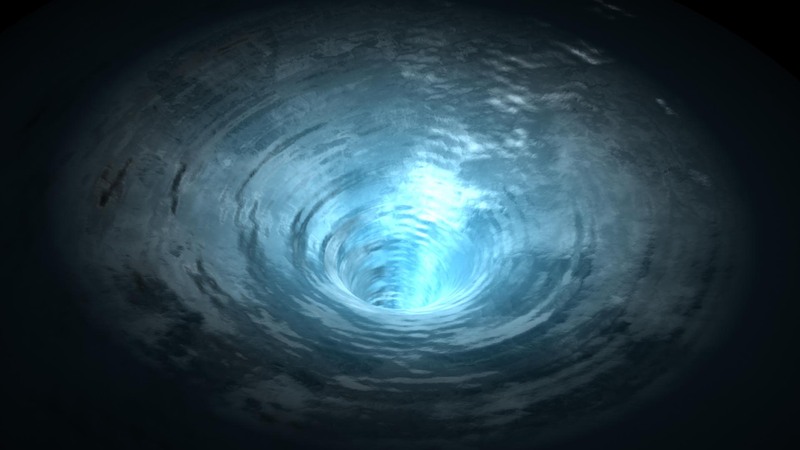 A number of sci-fi games, literature, music, TV & film fiction have wormholes as a popular feature. Here are some prominent ones. Crysis 3- In this first-person shooter video game, the Alpha Ceph fuses its energy with C.E.L.L. orbital strike’s energy for creation of Einstein-Rosen Bridge. This would allow speedy transport of Stage Three Ceph Invasion Force from Messier 33 to Earth. Star Trek: Shattered Universe- In the Mirror Universe, the USS Excelsior (NCC-2000) confronts a wormhole akin to USS Enterprise (NCC-1701) in Star Trek: The Motion Picture in the Mirror Universe. The player has to guard Excelsior from the approaching asteroids and pursuing Starships of the Terran empire before the ship can escape the wormhole. The Forever War by Joe Haldeman (1947)- This classic war novel, interstellar travel occurs through gateways situated at collapsars. The novel makes a mention about the (now obsolete) theory that black holes may consist of Einstein–Rosen Bridges. Einstein’s Bridge by John G. Cramer (1997)- Travel between alternate universes via wormholes is featured in this novel. The Light of Other Days by Arthur C. Clarke & Stephen Baxter (2000)- The novel talks about the resulting problems when the wormhole is used for faster-than-light communication. The authors demonstrate that the points (distant either in time or in space) can be joined. They also postulated a world which is free of privacy as wormholes are being more and more used for spying on anyone at any time. Deja Vu- This 2006 film is about Einstein–Rosen Bridge, which is a phenomenon by a wormhole. Primeval: New World- This is a Primeval spin-off series in which Lt. Kenneth Leeds postulates that the oddities, the series central plot point that allow dinosaurs and other primitive creatures in the current time are Einstein-Rosen Bridges. This was post discovery of Spaghetti Junction in the Season 1 finale. 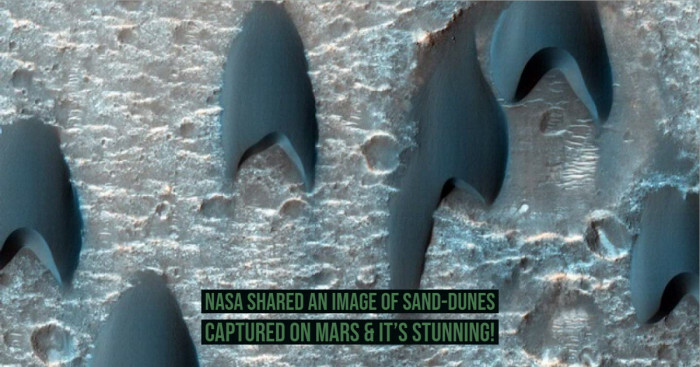 Although, this seems like an improbable happening as they neither do they exist within black holes nor do they allow travel across distances beyond the Earth yet, only through time. Stargate Atlantis- This is a true delight for all the sci-fi geeks as Einstein-Rosen bridge is featured in two episodes of this Stargate franchise. 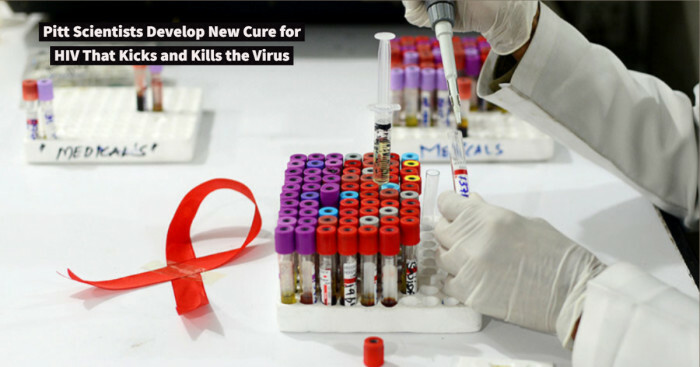 One of them is designed by Dr Rodney McKay and the other being designed by a rival academic with his blueprints. The purpose remains same as the Thor bridge, which connects two different universes rather than two points in the same universe. Not to mention, Stargates are themselves Einstein-Rosen bridges. However, the 'conventional' ones connect two points in the space-time continuum. 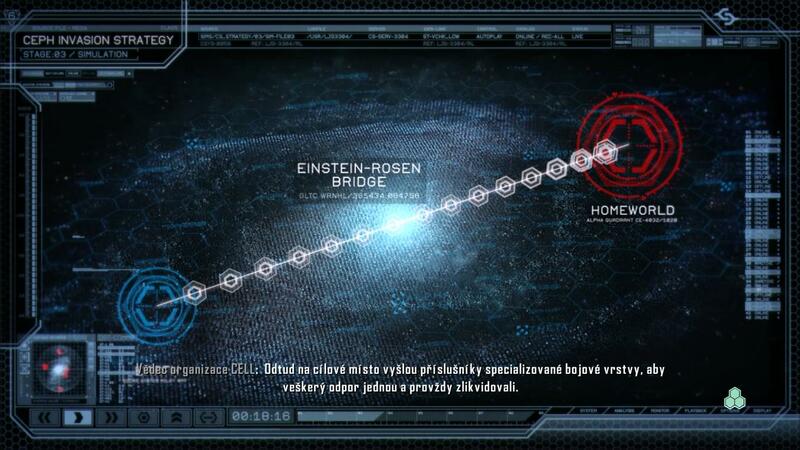 Early on in the series, the wormhole is called by name "Einstein–Rosen–Podolsky bridge" which is merging of two concepts, namely, an Einstein–Rosen bridge and the Einstein–Podolsky–Rosen paradox (a thought-experiment in quantum mechanics). 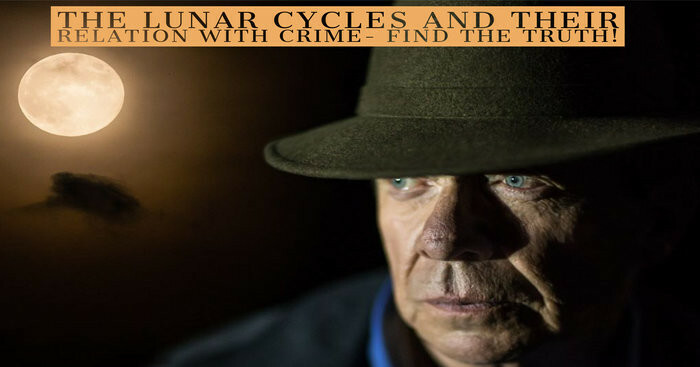 The series believes that we are a part of a multiverse and it questions what could have happened if the major or minor events in history occurred in a different way. In the series, the wormholes permit entry to the alternate universes. The similar premise is used in the Star Trek: The Next Generation episode "Parallels" and the Star Trek: The Original Series episode "The Alternative Factor" which came out in 1967. Thor- This 2011 film is based on the Marvel Comics character. It rethinks the mythical Bifrost Bridge as a wormhole and specifically refers to an Einstein–Rosen Bridge. This bridge is opened and closed by the gatekeeper Heimdall allowing travel between the Nine Realms. Thor: The Dark World- This 2013 film is also based on the Marvel comics character Thor. 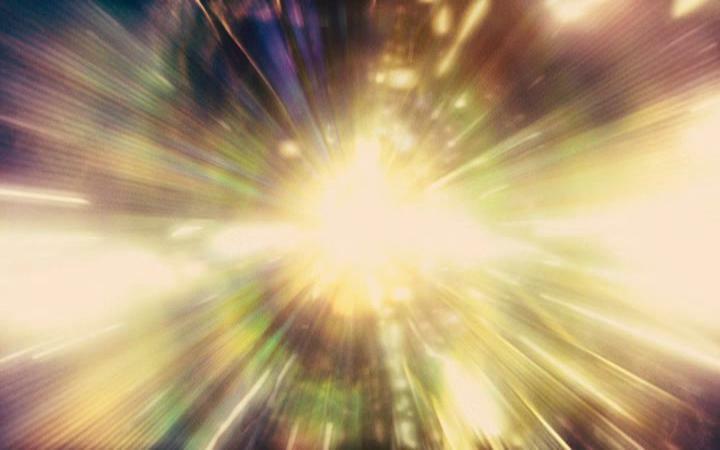 In this movie, the mythical Bifrost appears again referring to the Einstein-Rosen Bridge, allowing the film’s main character and his friends to travel between the several realms of Yggdrasil. The Avengers: This 2012 film also takes place in the Marvel Cinematic Universe. The Tesseract is demonstrated as the one capable of opening wormholes into space, thereby enabling the Chitauri to capture New York.